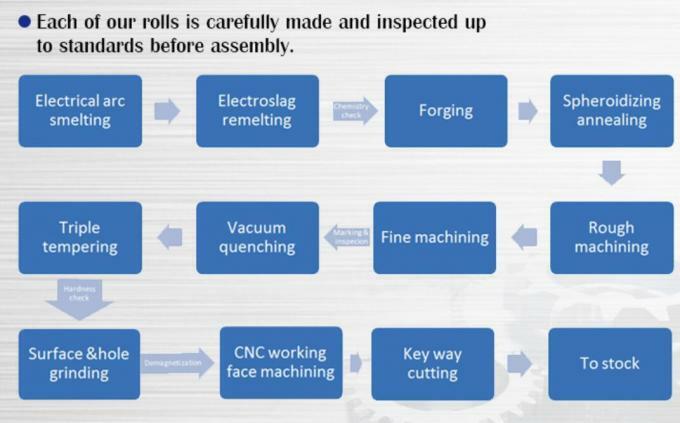 Product Feature: The product from the roll forming machines is used as shutter door of building. Punching or without punching can be chose. 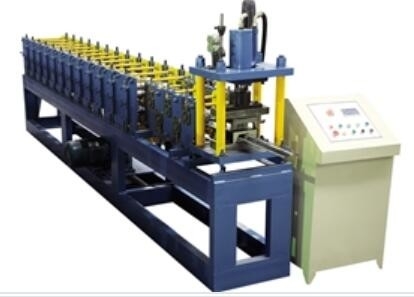 Shutter door forming machine includes in decoiler, sheet guiding equipment, roll forming system, post-cutting equipment, hydraulic station, electric controlling system and run out table for product.